Dont be caught out with the summer heat, speak to one of our team about #refrigeration for your #event. 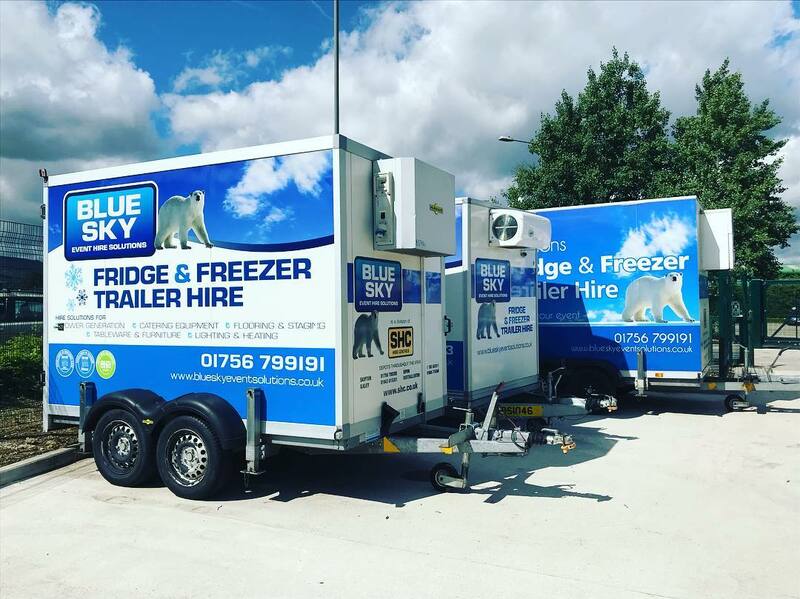 We carry a selection of different #fridge solutions, suitable for any type of event be it festivals, large catering events or private hires and weddings. Check out the different stock available and let us help you Keep your drinks cold and you guest happy!